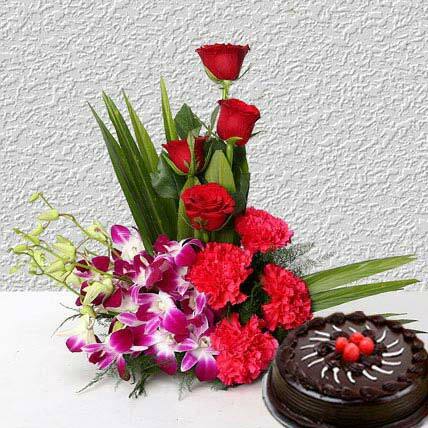 Let your romance bloom by ordering love and romantic flowers and selecting cake delivery online. 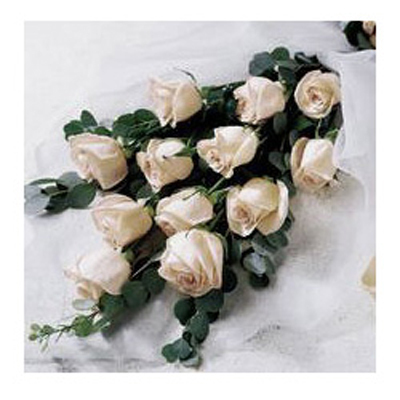 It feels so good when the person you love makes you feel special and important. 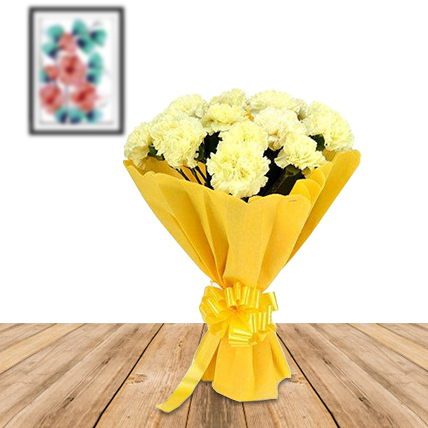 You don’t really need a special day to show your loved one how much they mean to you. 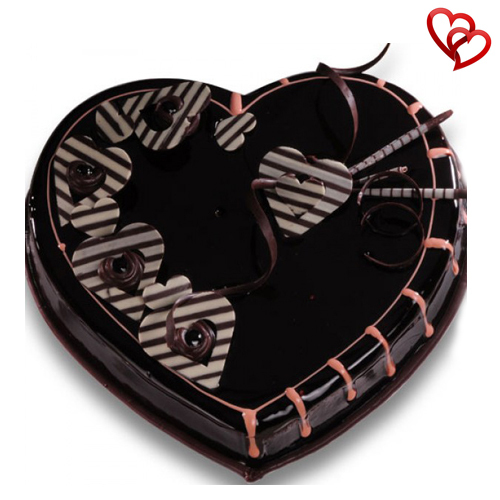 Still days like anniversary, Valentine’s Day and other special days are important to be remembered and celebrated. 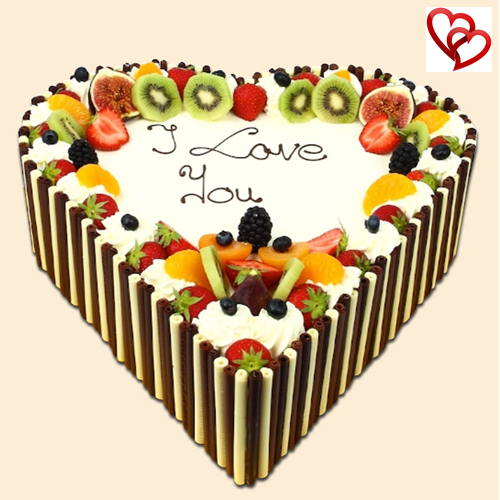 We know the importance of love in your life and will help you make these days special for your loved ones by allowing you to choose love and romance cakes and romantic flowers from our huge range of collection. 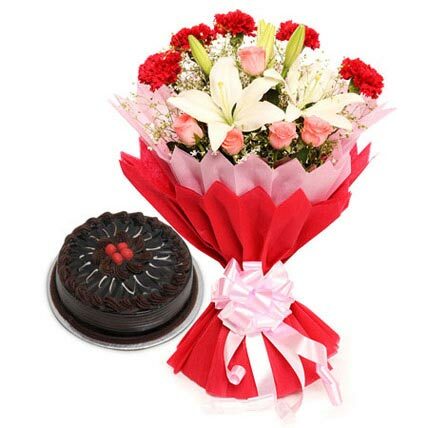 Show your romantic feelings by sending flowers to India and ordering cake online and getting it delivered anywhere in India. 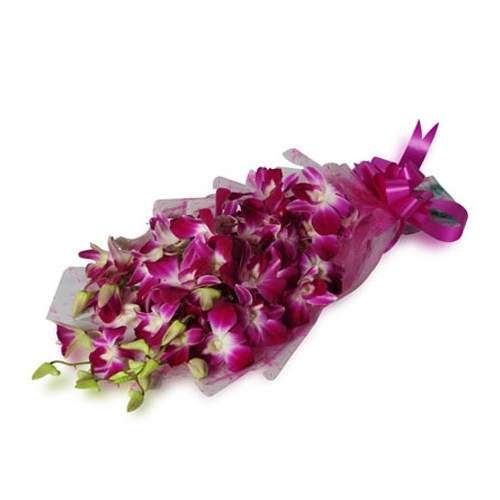 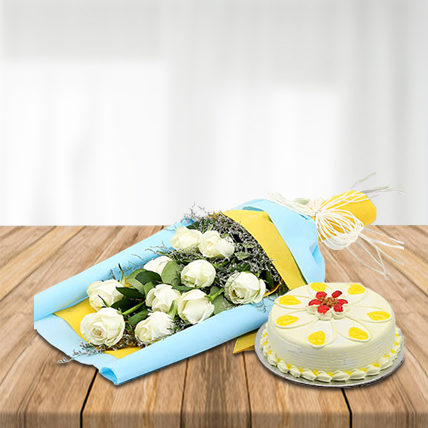 Now you can easily send flowers and cakes to anywhere in India with us. 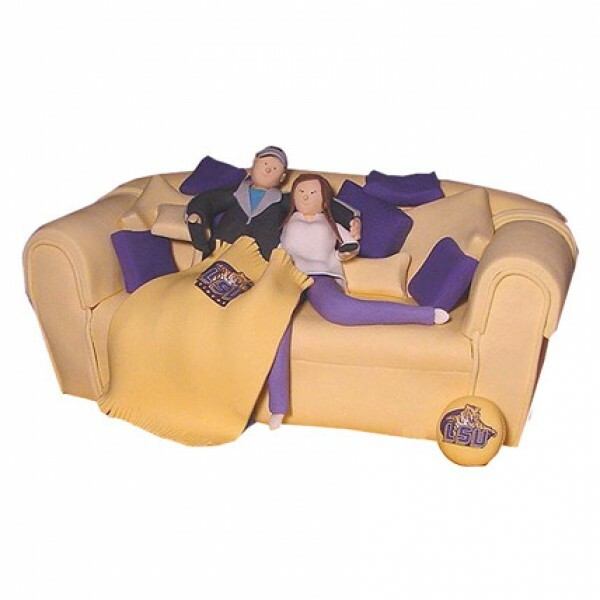 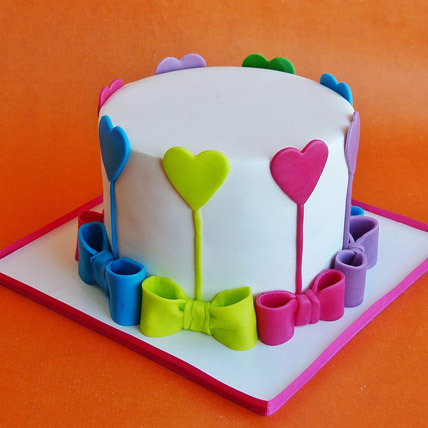 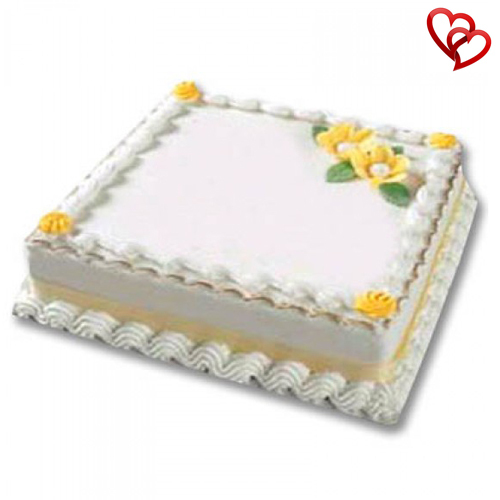 We have wide range of love and romance cake you can choose out from and order flowers and cakes online. 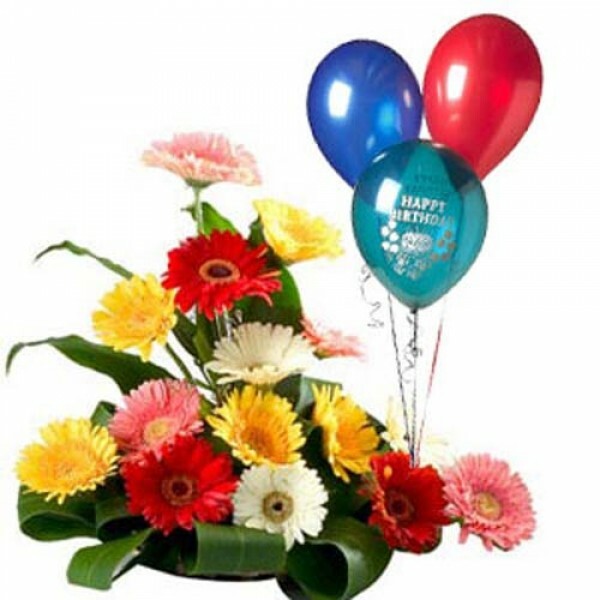 We are best in town and offer you an option of same day delivery too. 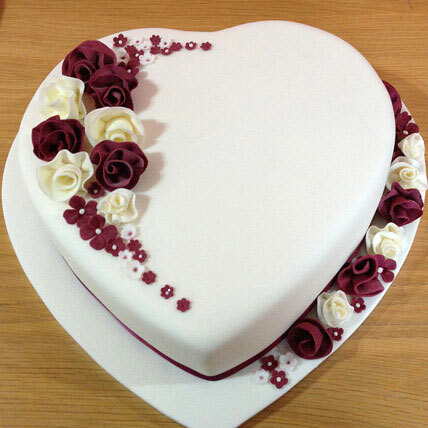 So now it’s easy to buy cake online and Send flowers. 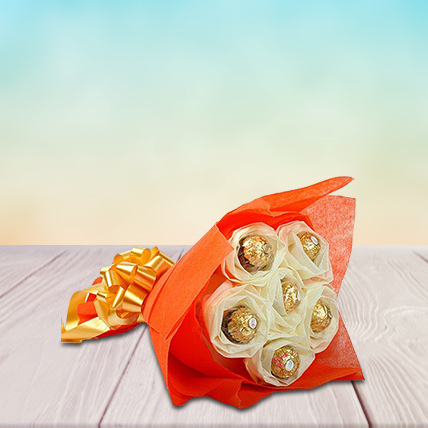 Opt for surprising your dear one by buying gift online and sending chocolates, teddy bear anywhere in India. 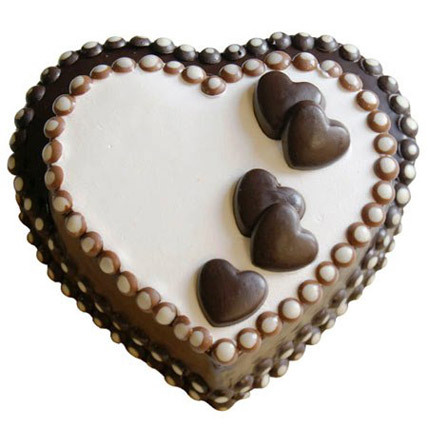 You can try out our combo offers of chocolates, teddy bears, cakes and flowers. 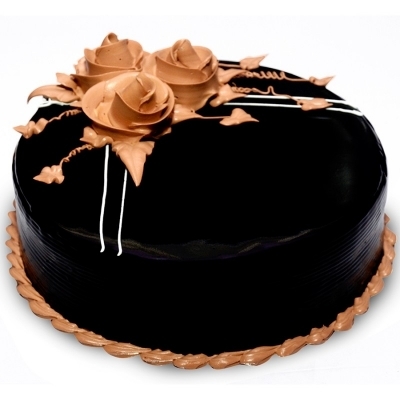 We also offer special day gifts which you can buy gifts online and send chocolate, teddy bears anywhere in India. 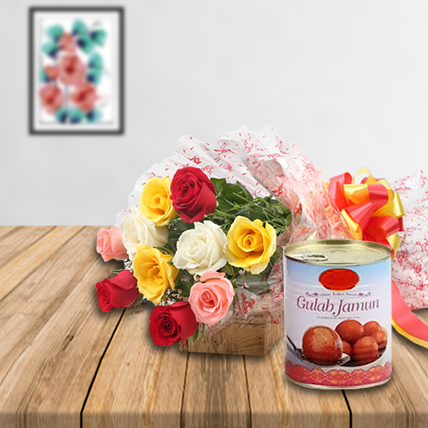 It is always enduring to receive such gifts from your loved ones. 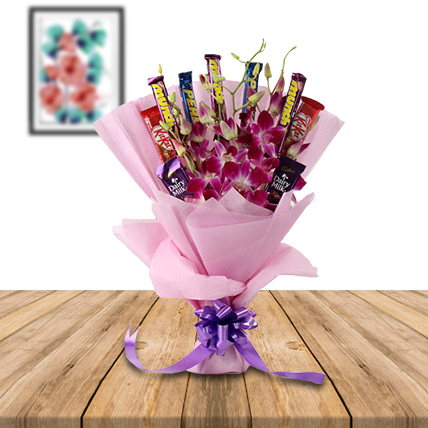 So you be the one to woo your loved one with such exotic gifts!